Spring is officially here. So are runny noses, sneezing, itchy eyes, coughing, and a long list of annoying allergy symptoms. Those symptoms can not only be aggravating but they can turn into further problems costing a whole lot more than aggravation. No one wants to be locked inside the house when the weather is nice and beautiful flowers are blooming! Preventing the symptoms naturally is by far the BEST way to handle allergies. Do not wait until they kick in full force to start prevention and treatment. 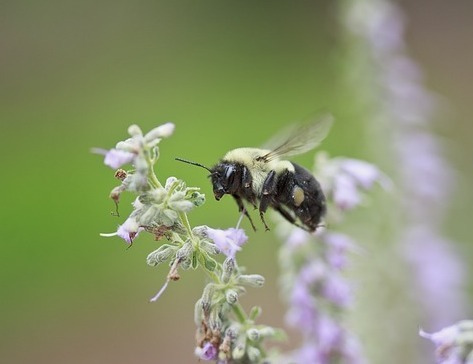 Since local bees gather pollen from the area near where you live to make the honey, eating the honey they make will, in turn, allow you to ingest the local pollen. After using at least a teaspoon of local honey each day for a while, your body will begin to build up immunity to it resulting in less allergy symptoms. Local honey is considered to be roughly 15-20 miles from your home. If you can not find honey that close to home, going a little further is still better than just purchasing packaged honey from the grocery store. Although Apple Cider Vinegar tastes NASTY, it has an extremely long list of health benefits including allergy and sinus relief. Make sure you use Organic RAW Apple Cider Vinegar. Regular Apple Cider Vinegar has been filtered which takes out the “Mother” and sediment. The “mother” contains cellulose and acetic acid bacteria. You can take straight apple cider vinegar or here is a short little recipe for the fullest effect. Simply mix 1 TBSP RAW apple cider vinegar, 1 TBSP lemon juice, and half a TBSP local honey three times a day! Showering will not only feel good if you are suffering from allergies but it also decreases the amount of pollen you are exposed to as you sleep. Most people do not realize how much pollen your skin and especially your hair hold from just a simple walk to the car! Either before or after your night time shower, use a saline rinse or neti pot to rinse your sinus’s out. Sometimes allergies are more from the allergens attaching to the nasal hair cause aggravation. By rinsing your sinus cavity often, infections are less likely to take hold! So make sure you are rinsing every day! NO ONE likes a sinus infection. This one seems crazy but think about it, pollen is literally everywhere outside. 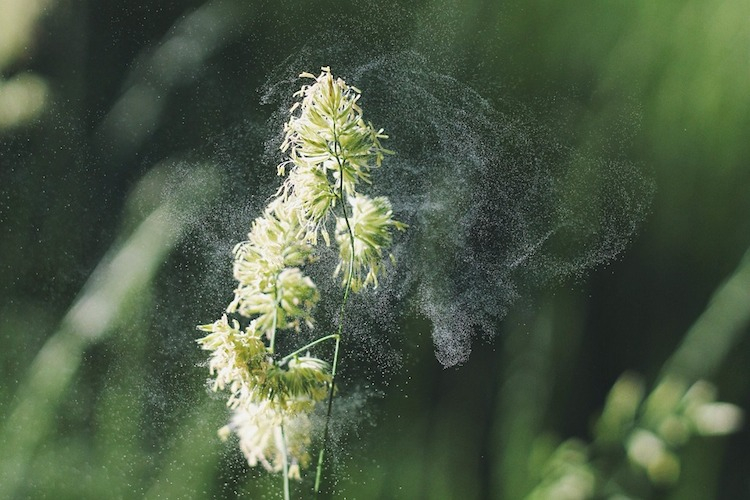 As the wind blows, pollen is blown into your face resulting in itchy, red eyes. Wearing a hat and sunglasses will protect your eyes from constant red and itchy eyes. As pretty as it is outside, keeping windows closed is important. Within a matter of a few minutes, your home will be covered in pollen during the spring. Although you can clean your home, pollen settles on your couches and bedding making it difficult for a night’s sleep without extra pollen exposure. Although many of you probably already do this for cleanliness, washing your sheets weekly is very important especially during the spring. Allergens come in your home even when you do not have windows open. Anytime you come in from outside, allergens are tagging along only to be shaken off as you walk or change your clothing. Between 5 am and 10 am, pollen counts are at their highest. Limit time outside especially when the weather is warm, dry and windy. Even if the ground is a little wet, spending time outside after a good rainfall is best! Most news channels will give the pollen counts for the day. If pollen counts are high, avoid spending as much time outdoors. Be sure if you do go outside on those days that you wash your hair and body thoroughly when you come inside. The most important thing when dealing with allergies is to boost your immunity to those allergens, drop the amount of exposure and keep your sinus cavity clean. Air purifiers are kind of a last resort for those who suffer greatly. You will be amazed at how often you will need to change your filter. Our homes are FULL of allergens that an air purifier will decrease. This entry was posted in Health, Using Natural Remedies and tagged allergies, allergy tips, healthy, Healthy Living, natural, sinus by Amy Smith. Bookmark the permalink.